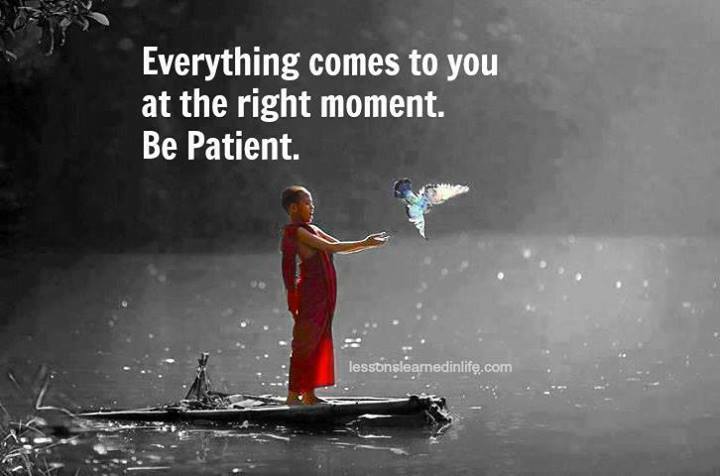 We have posted many inspiring pictures at video inspiration in the past. Today we are here with yet another amazing collection. This time we are here with some wonderful pictures collected from the internet. Our latest collection includes, quotes on kindness, quotes about passion, story on taking risk. If you find some great pictures please send them to us! In the mean while you can enjoy this collection that follows. 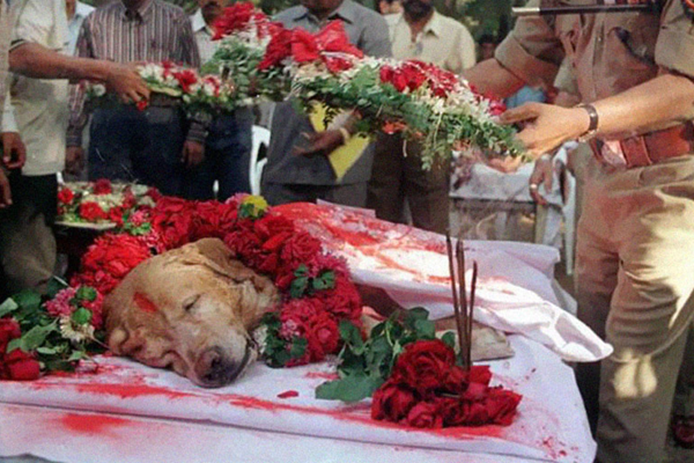 Zanjeer the dog saved thousands of lives during Mumbai serial blasts in March 1993 by detecting more than 3,329 kgs of the explosive RDX, 600 detonators, 249 hand grenades and 6406 rounds of live ammunition. He was buried with full honors in 2000. Hhaing The Yu, 29, holds his face in his hand as rain falls on the decimated remains of his home near Myanmar’s capital of Yangon (Rangoon). 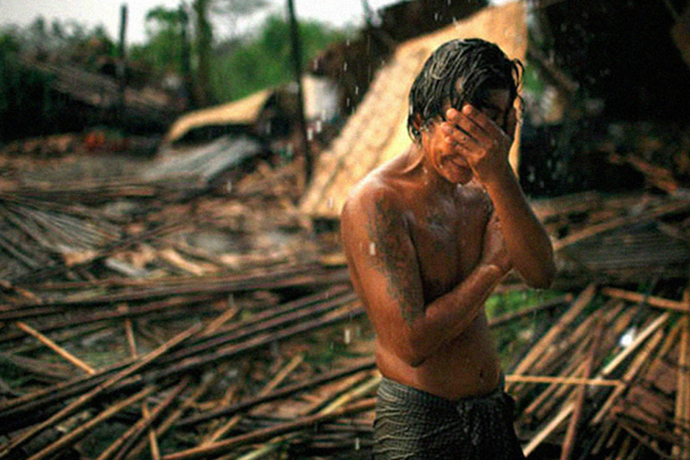 In May 2008, cyclone Nargis struck southern Myanmar, leaving millions homeless and claiming more than 100,000 lives. 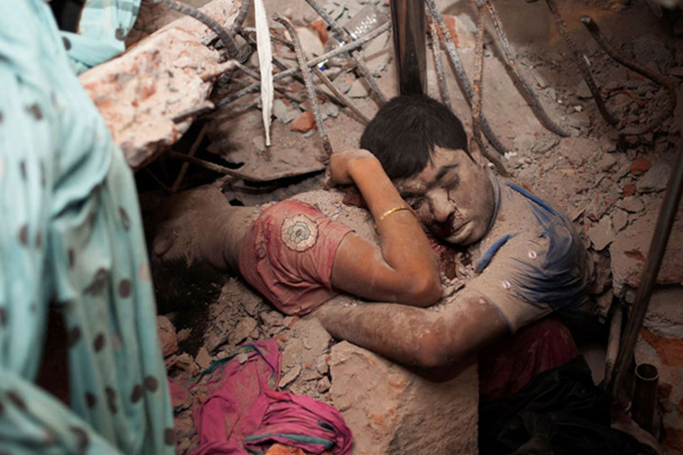 3: Embracing couple in the rubble of a collapsed factory. 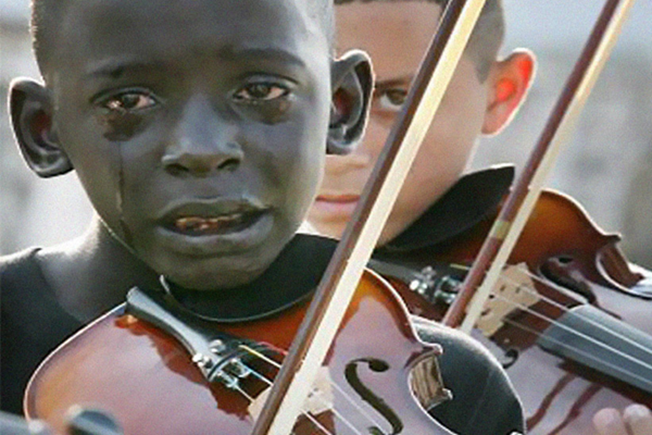 4: Diego Frazão Torquato, 12 year old Brazilian playing the violin at his teacher’s funeral. The teacher had helped him escape poverty and violence through music. 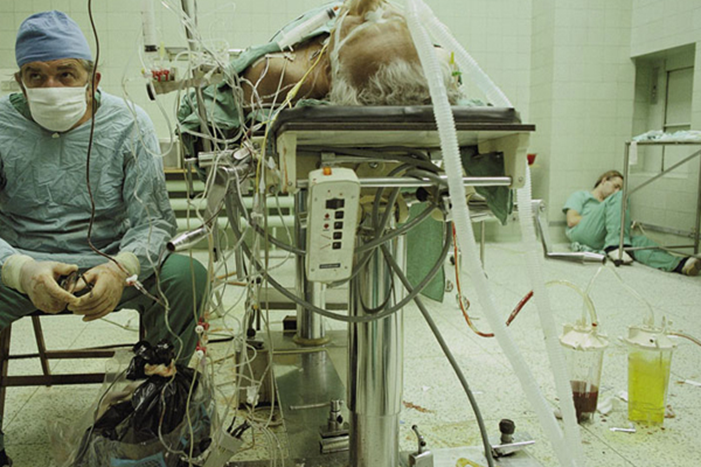 5: Heart surgeon after 23-hour-long (successful) heart transplant. His assistant is sleeping in the corner. 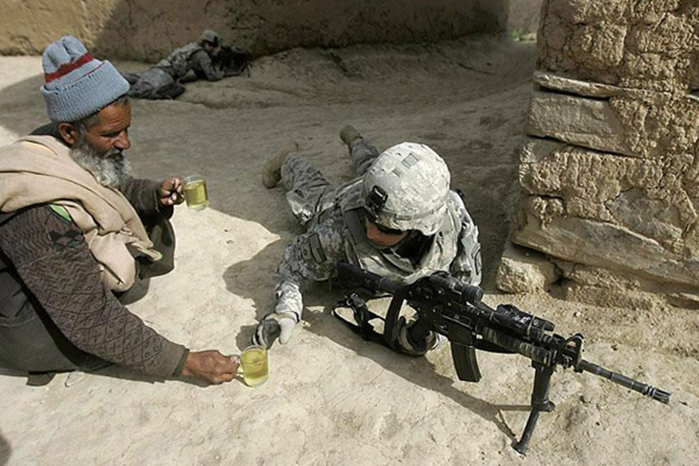 6: A kind Afghan man offers tea to soldiers. Be kind for everyone you meet is fighting a hard battle. 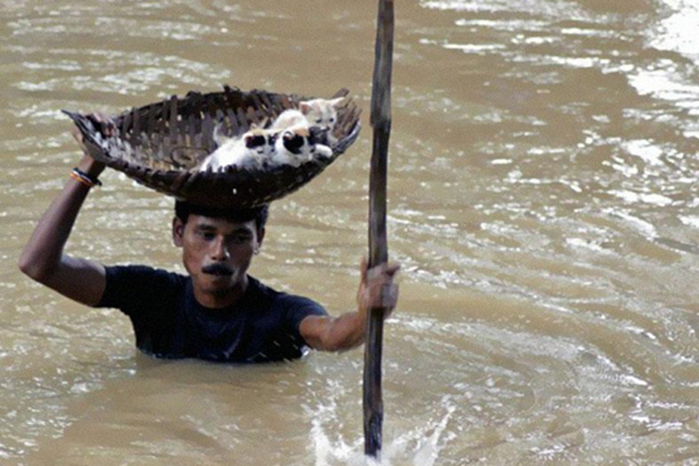 7: In 2011, during massive floods in Cuttack City, India, a heroic villager saved numerous stray cats by carrying them with a basket top on his head. I read this article and found it very interesting, thought it might be something for you. The article is called Inspiring Pictures With Great Meaning and is located at http://www.videoinspiration.net/blog/inspiring-pictures-great-meaning/.